The November 2018 issues of the Your Therapy Source Digital Magazine for OTs and PTs has been posted. 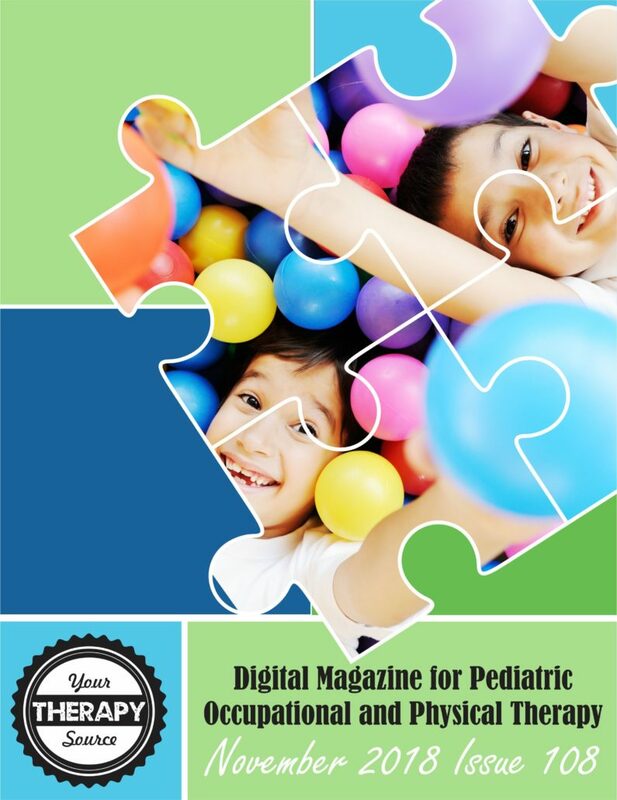 This 40-page FREE digital magazine includes recent research, tips, and activity ideas. REFLECTIVE LEARNING STYLE OR PASSIVE LEARNING STYLE?